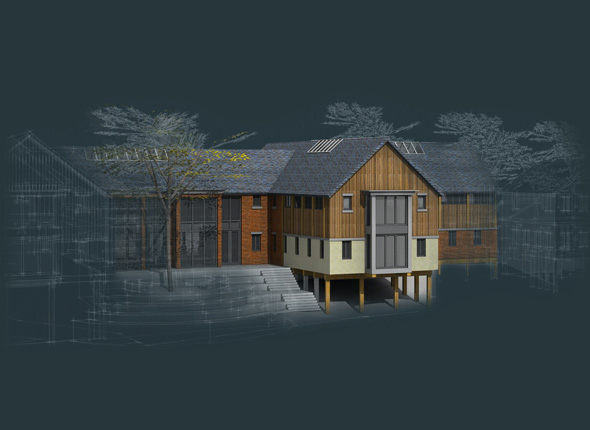 Based in the historic market town of Framlingham in Suffolk, Hollins provides a full range of architectural, building surveying and planning services for residential and commercial projects. Our expertise through experience means we consistently provide our clients with innovative and practical design solutions, within budget whilst remaining sympathetic to the surrounding environment. “All fine architectural values are human values, else not valuable”.